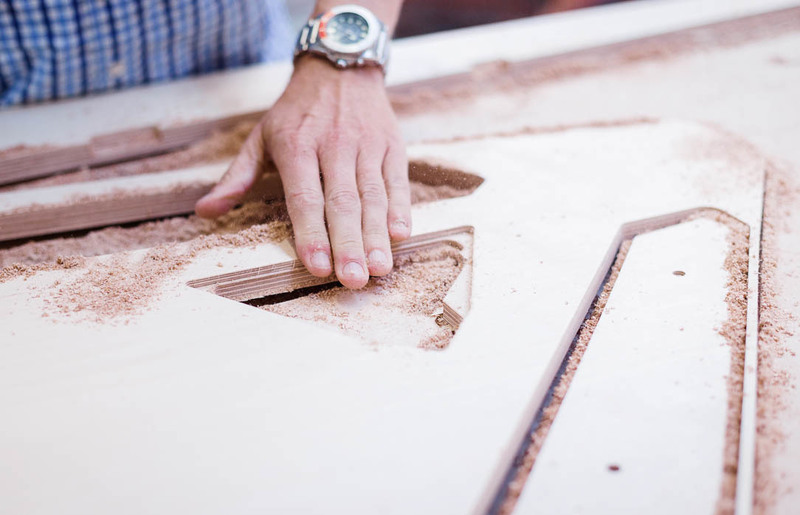 CNC routers open up a world of possibilities when it comes to intricate wooden joints. 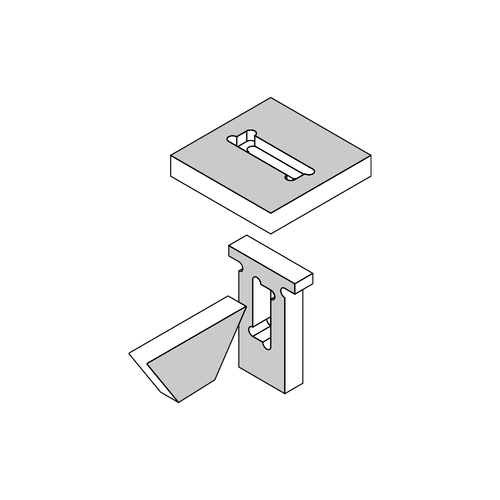 Before digital fabrication tools, complex joints were made only by the experienced woodworker, taking many hours to complete. 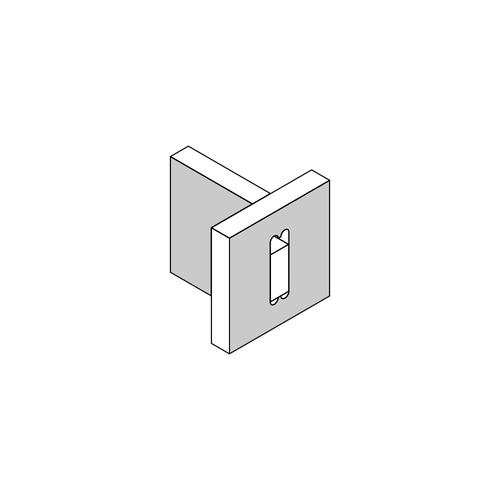 Now, it’s possible to make highly intricate connections in minutes. 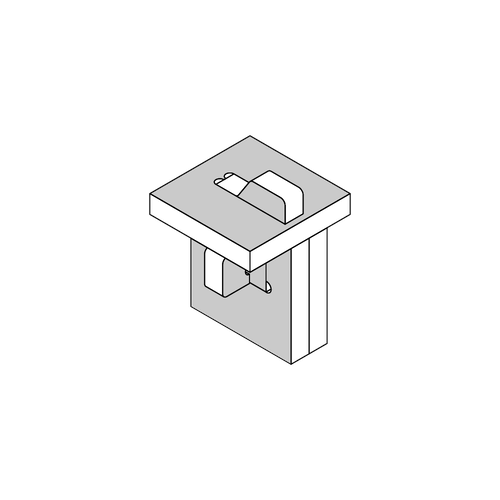 Here we run through some of our favourite joints from the classic mortise and tenon to the unusual v-clip locking joint. 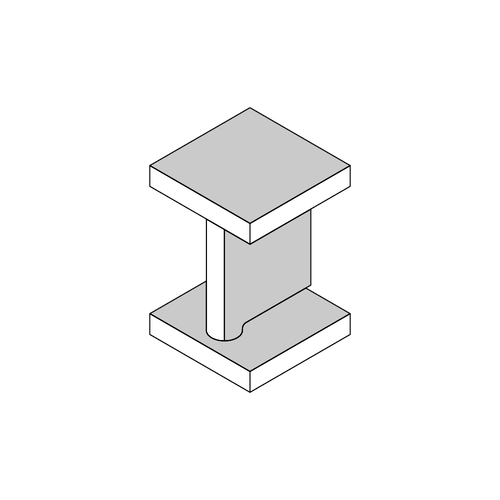 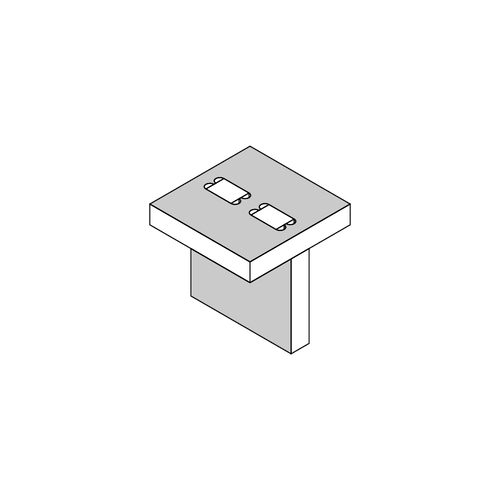 A temporary joint used to mount beams into vertical uprights such as a table leg. 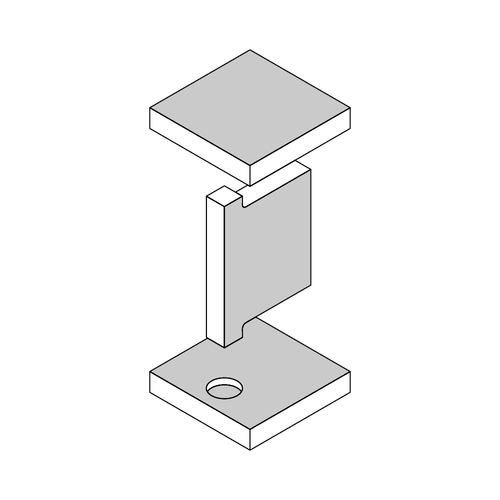 Often used to mount beams into a vertical upright. 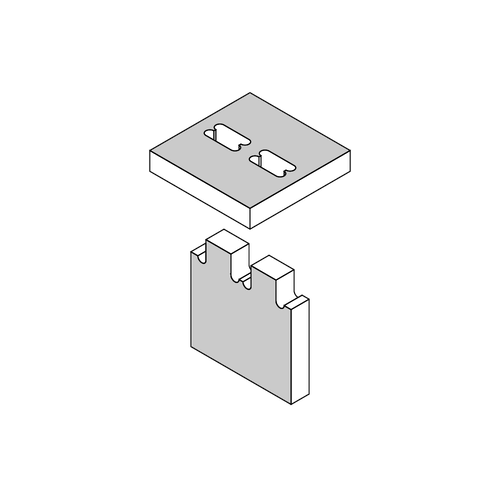 Used to join panels together at 90 degree angles. 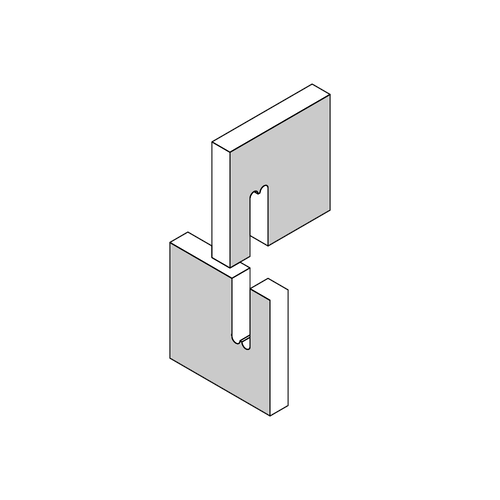 A simple joining solution for sheets meeting at a right angle. 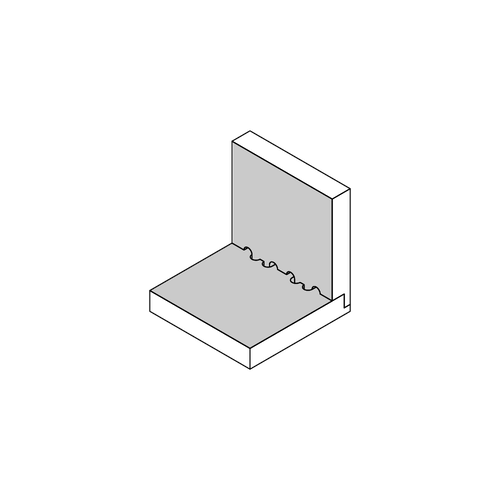 Joint is concealed and visible end grain reduced. 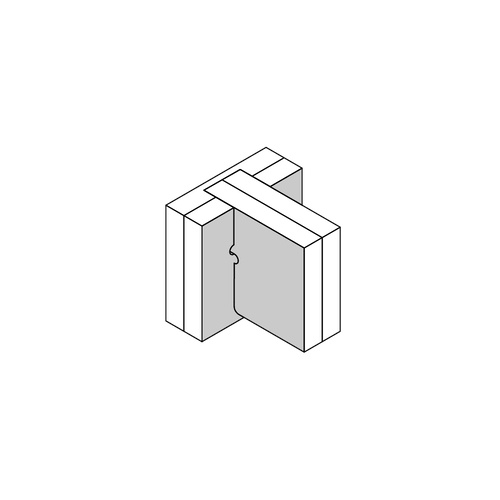 A simple but strong permanent joint using teeth and through cuts. 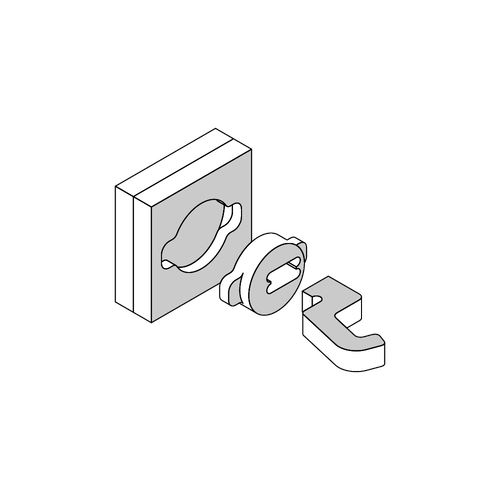 Can be concealed by pocketing holes and reducing height of teeth. 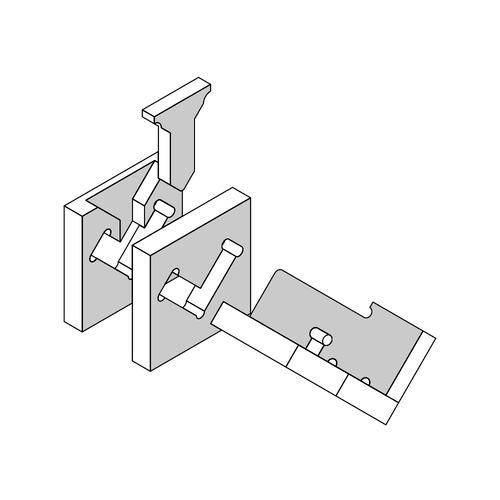 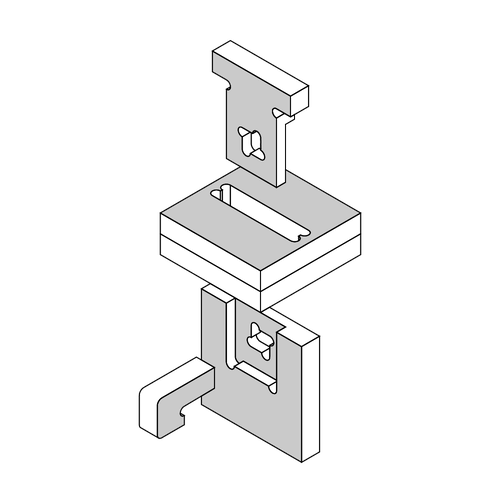 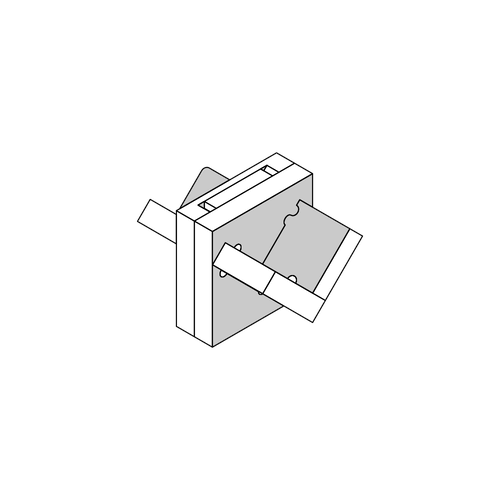 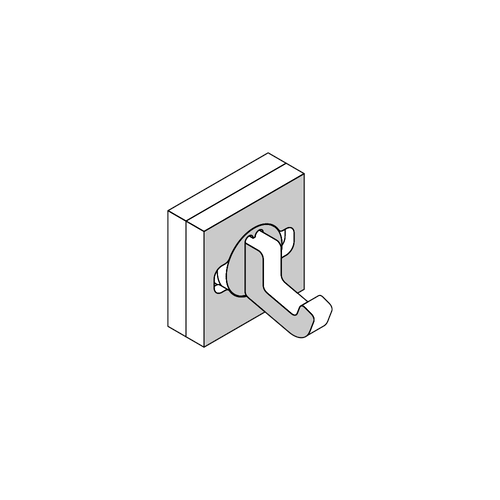 Ideal joint for locking parts together which are regularly assembled/ disassembled. 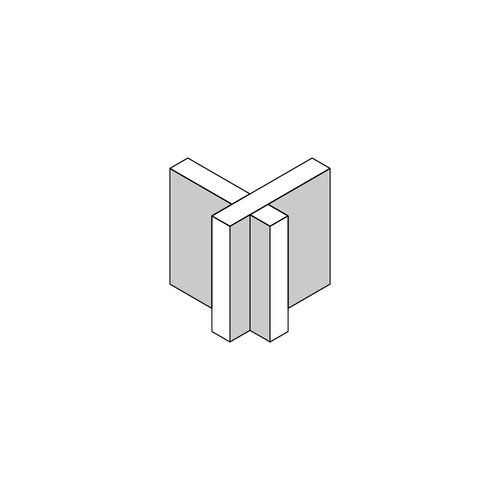 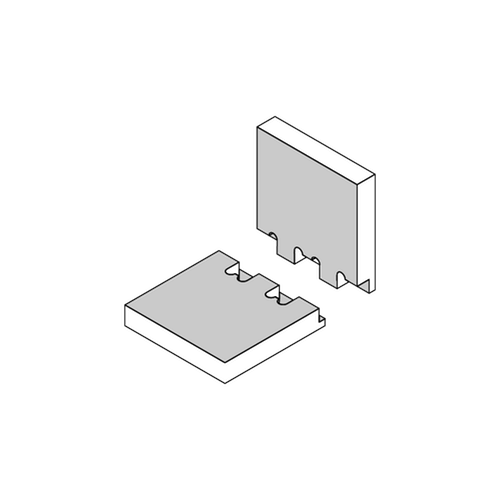 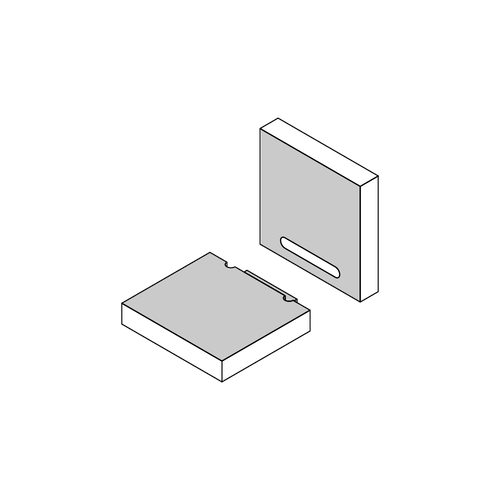 A joint that creates tension as a wedge is crushed through a hole. 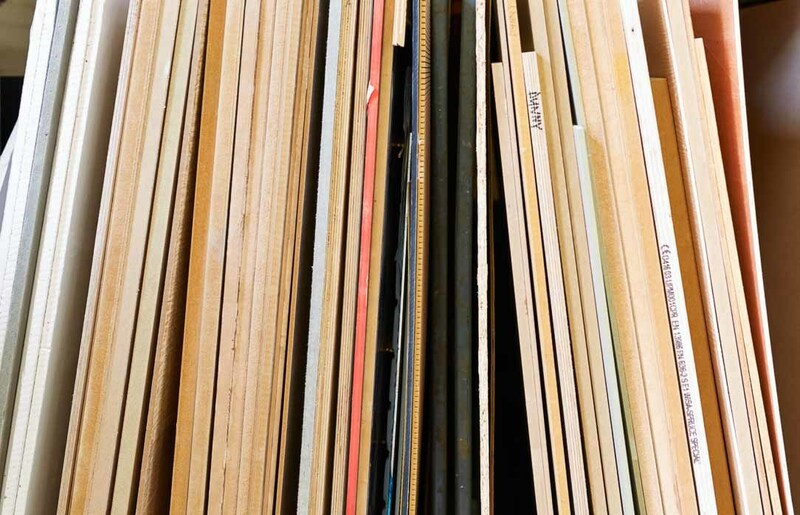 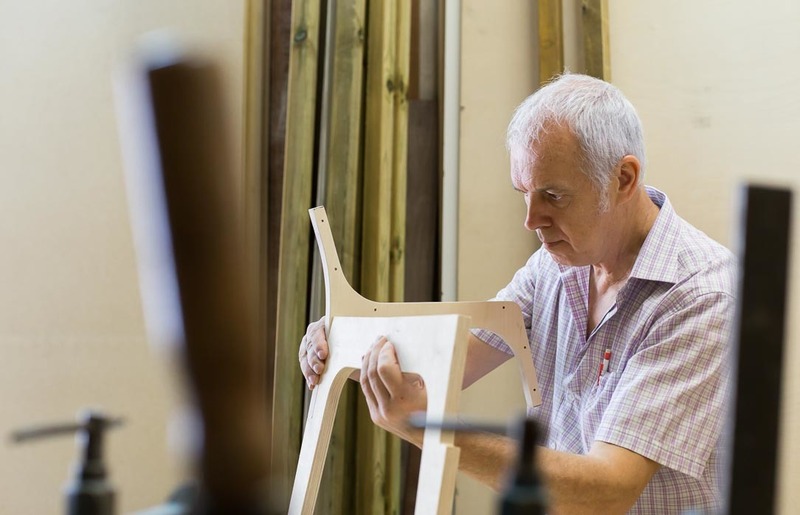 Wedge will fatigue over time if furniture is regularly assembled/disassembled. 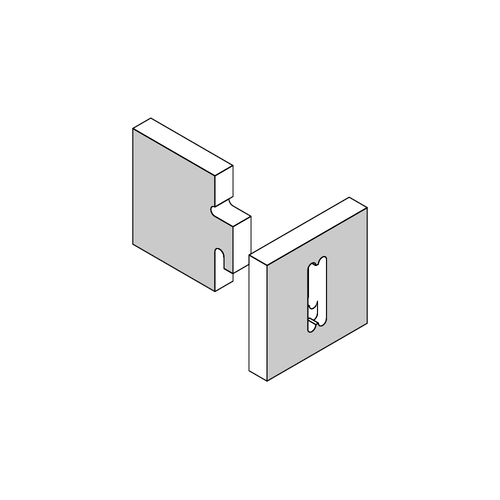 Ideal joint for locking parts together. 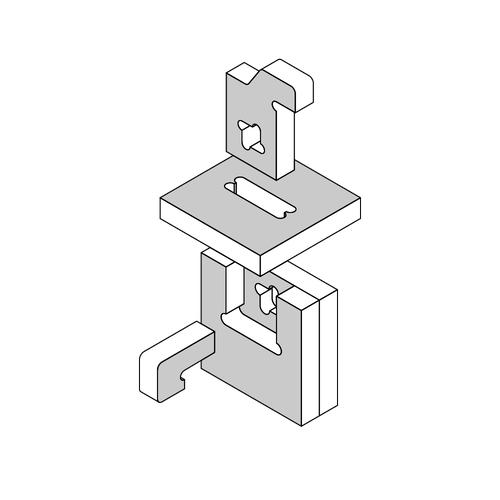 A fun joint which can be used to add features such as hooks. 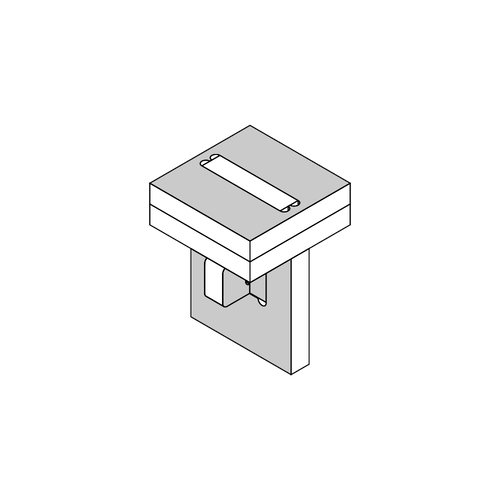 A simple CNC hinge solution where square teeth rotate within circular pockets. 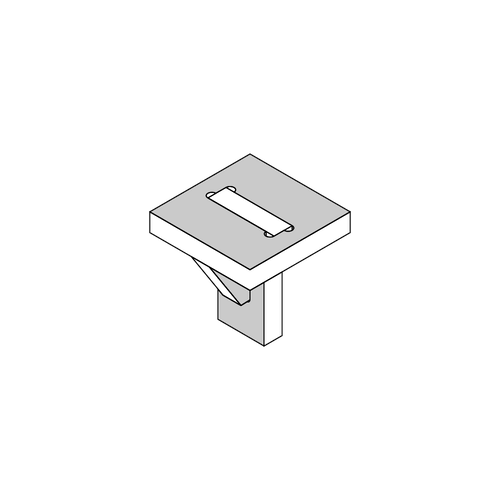 This post is the second in a series of three design pieces. 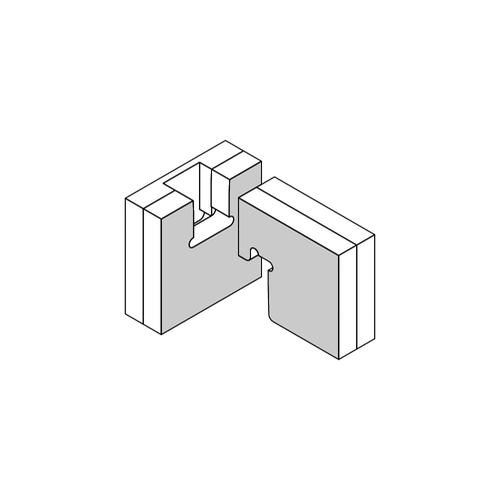 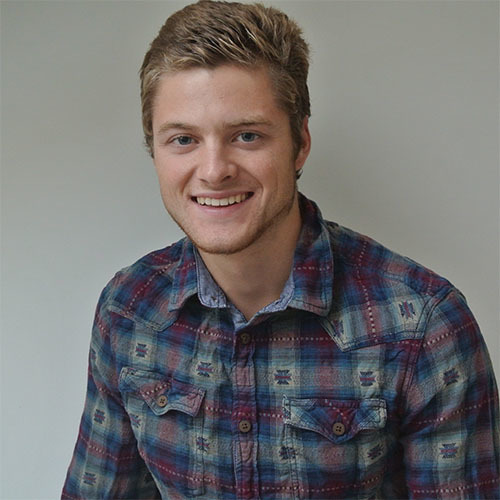 Read about Designing for CNC milling here and CNC Machines and Common Cut Types here.